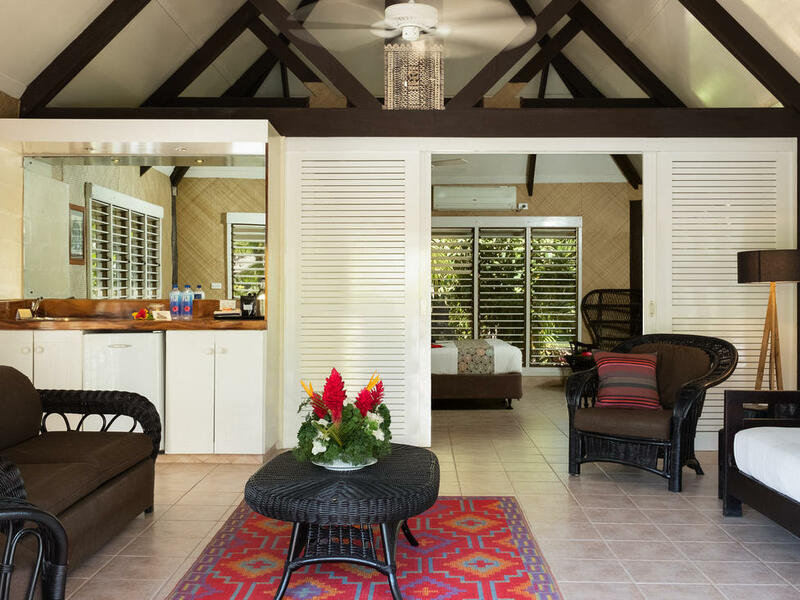 Musket Cove Island Resort & Marina offers 55 rooms, bures and villas perfect for couples or a group holiday. 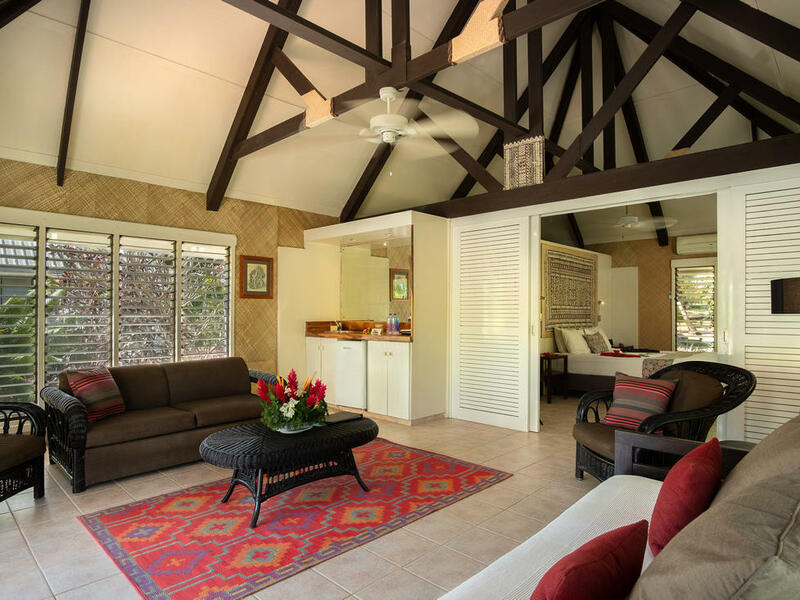 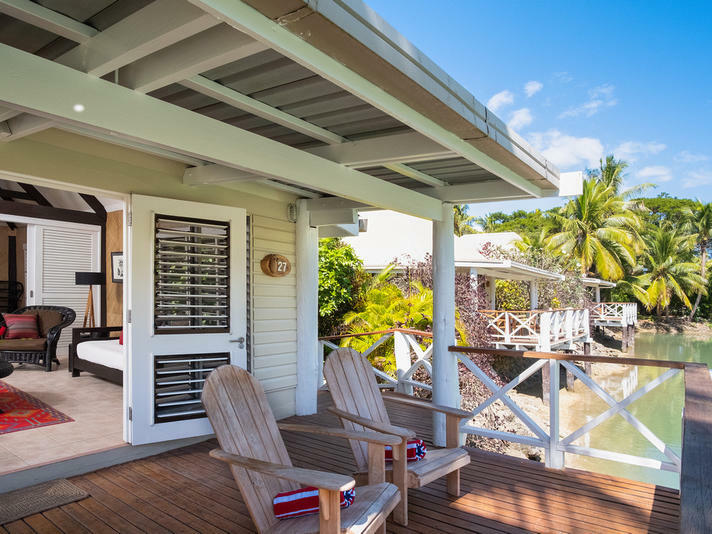 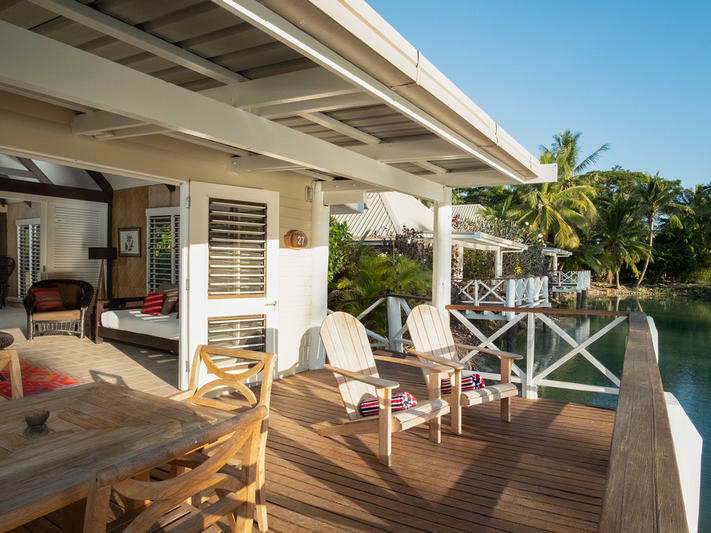 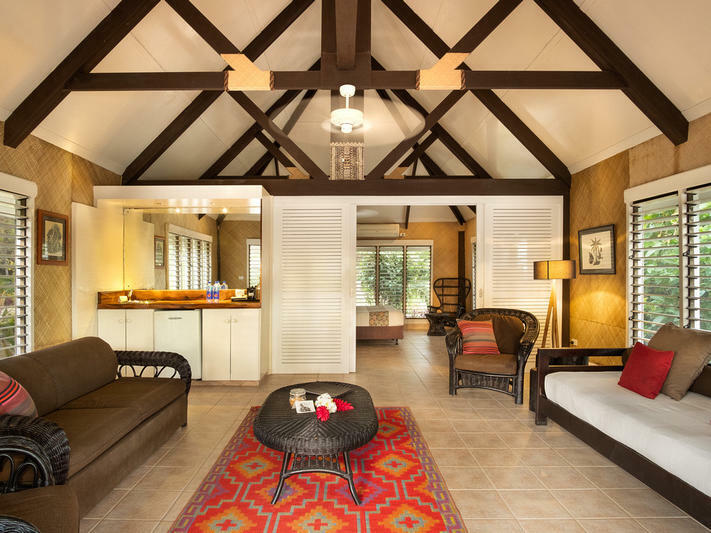 Reflecting the rustic style and relaxed spirit of Fiji, each accommodation is spacious and air-conditioned, with ceiling fans, open-plan designs and outdoor lanais. 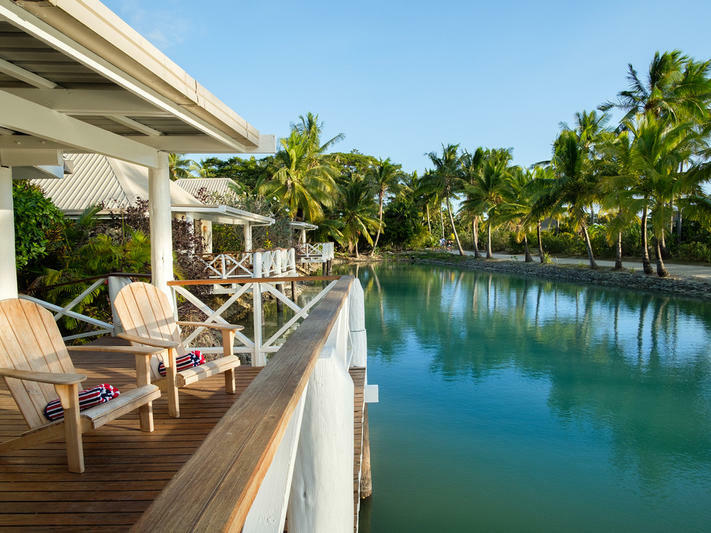 Guests arriving at Musket Cove Resort find a secluded and uncrowded island hideaway that captures the essence of Fiji. 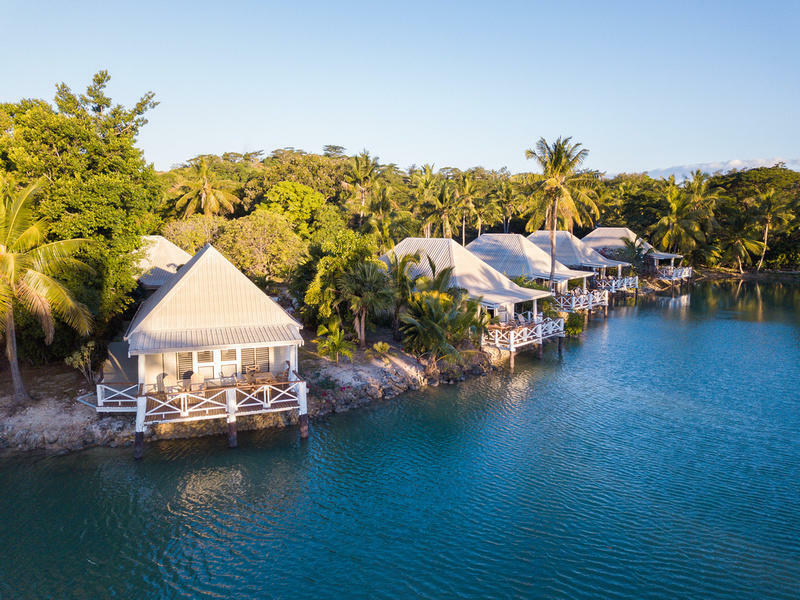 Tucked among coconut palms and tropical gardens or along our lagoon and beachfront, all accommodation offers a rich sense of privacy and tranquillity.